Remember the emperor who loved clothes so much he wound up wearing nothing in the name of fashion? Things don't have to be this drastic, of course. But when it comes to putting up a regal show, our movie stars aren't far behind, points out Sukanya Verma. 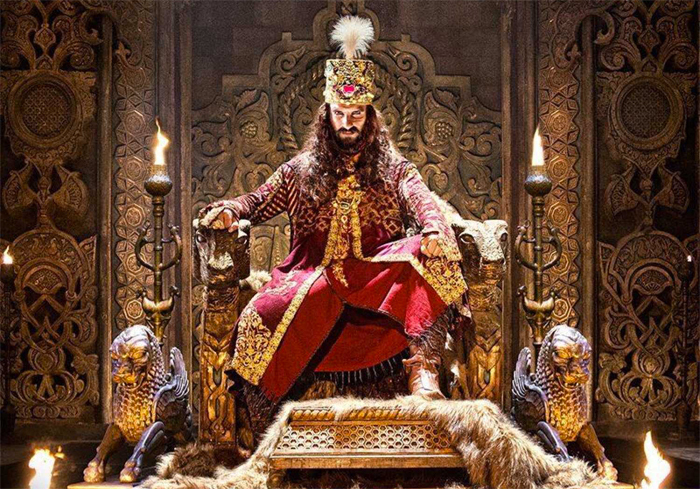 Questionable historical accuracy aside, Ranveer cuts quite an ostentatious picture in his fancy ensemble of bold hues and bright touches. 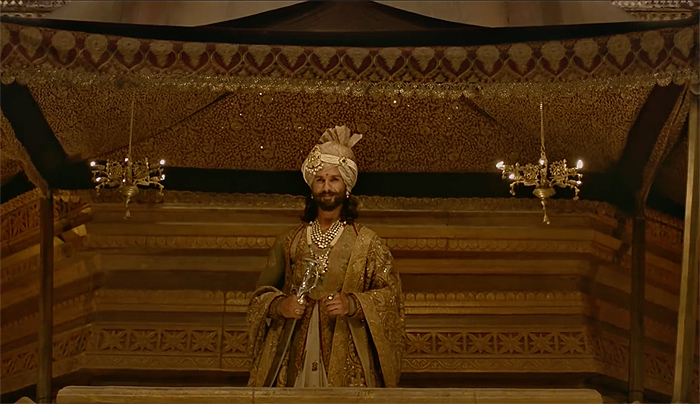 The star of Haider and Udta Punjab recreates Chittor's Rana to resplendent effect for Sanjay Leela Bhansali's controversy-ridden drama. 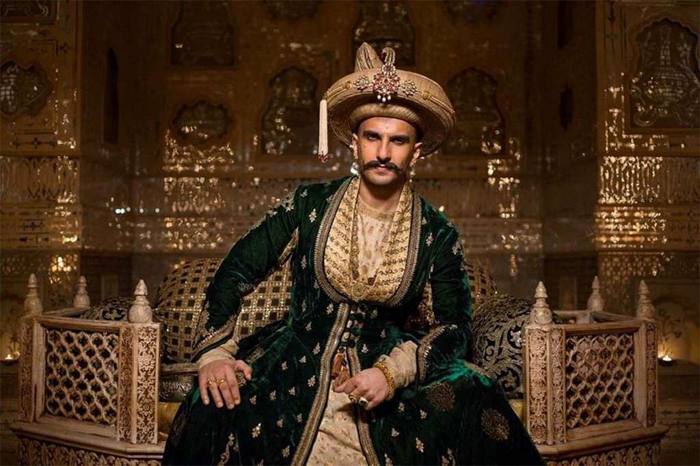 Bhansali's love for opulence rubs off on his cast's costumes as well as evident in the peshwa's velvet-zardozi wardrobe for Bajirao Mastani. Diamonds are royalty's best friends. 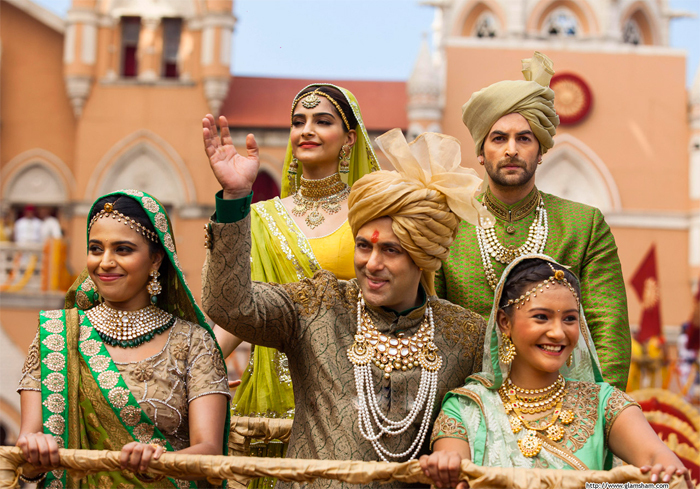 Salman's bling king display in Prem Ratan Dhan Payo sure lives up to the ratan claims in its title. Where most stars look like costume-clad standees of a bygone era, Hrithik's effortlessly grand personality appears tailor-made for all things crown. 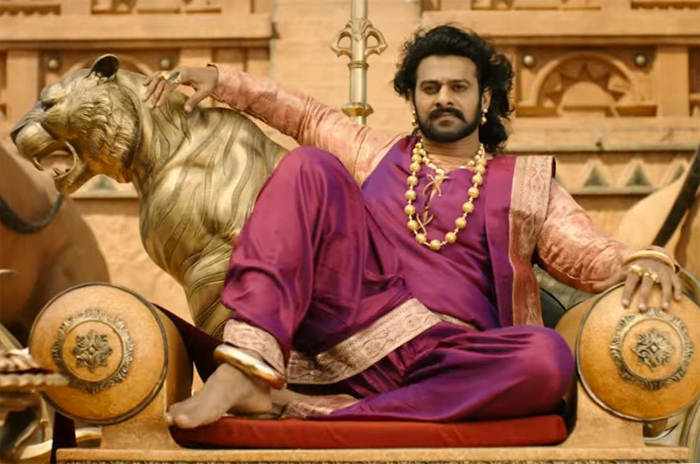 Fashion-conscious Mahishmatians need not look beyond dapper Prabhas in his silk robes and shiny baubles. King Khan did a swell job at popularising GAP sweatshirts in Kuch Kuch Hota Hai. 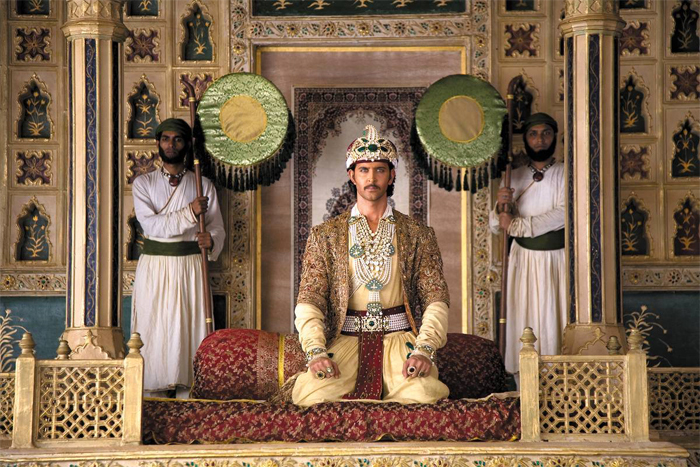 His dhoti-clad look as the third century prince looking to conquer everything in sight in Asoka? Not so much. 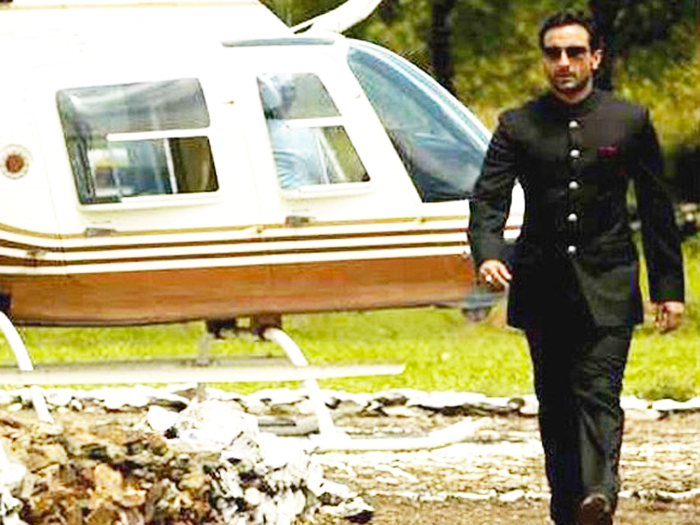 Though clad in basics or black for most part of Eklavya's grim proceedings, Saif's Prince Harshwardhan makes an entry fitting of his nawab title in a classy bandhgala. 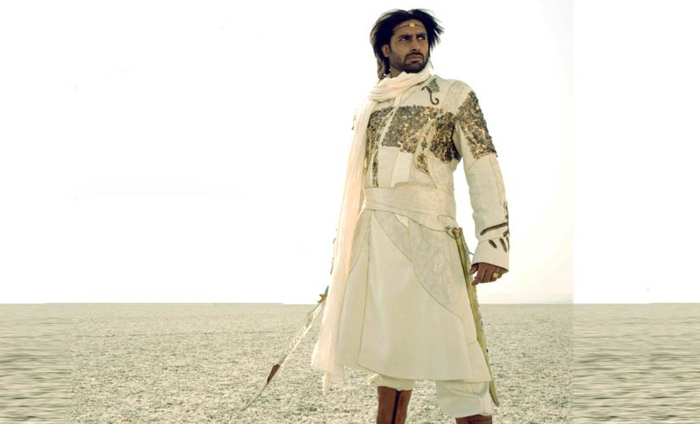 Bachchan Jr sticks to a stuffy uniform of cream and gold semi-sherwani and knee-high boots to play the titular warrior prince in Drona. 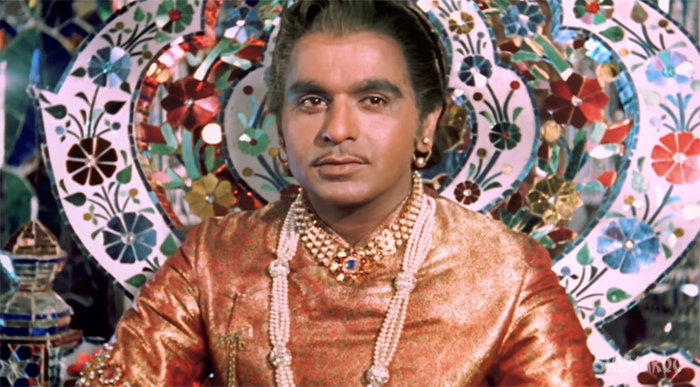 Yards of pricey brocade and strings of exclusive pearls combine to dress up the love-struck prince who's got eyes for nothing else except his beloved Anarkali. 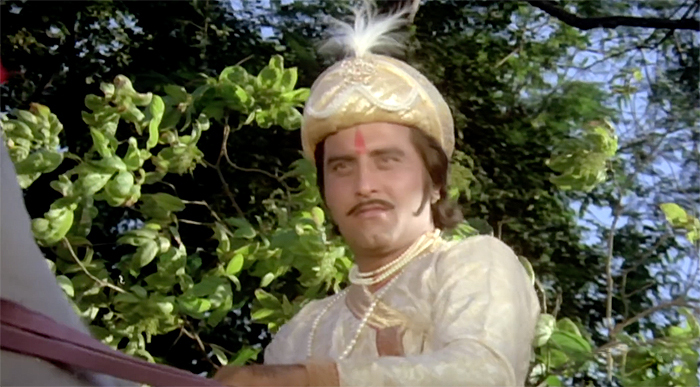 When you're as handsome as Vinod Khanna, best dressed is a foregone conclusion whether playing prince or pauper. 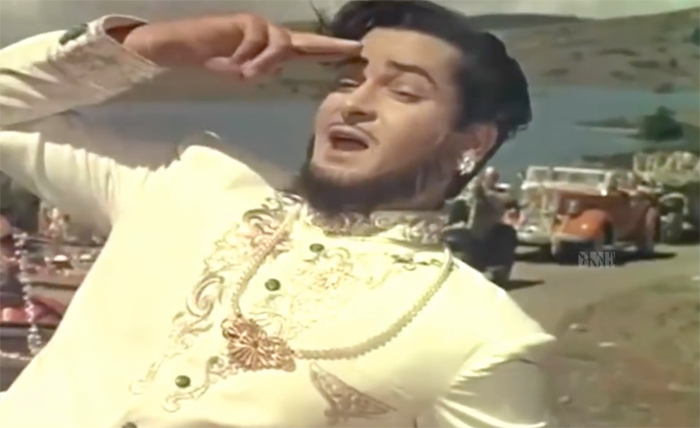 Not one to shy away from flamboyance, the Yahoo star embraces his highborn status in and as Rajkumar as loudly and lavishly as he possibly can. 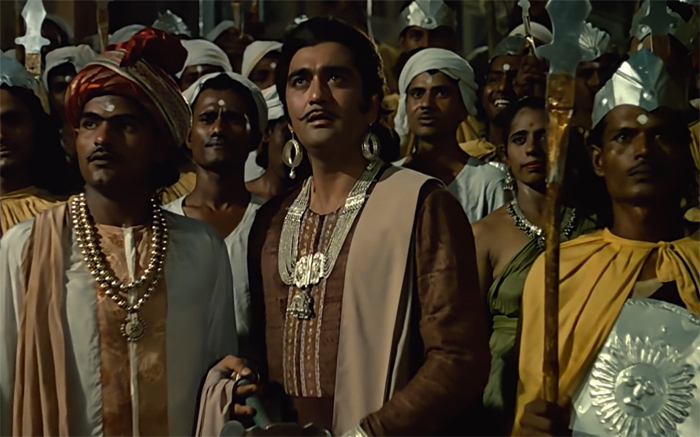 He may trick the residents of Vaishali into believing he's a commoner, but Sunil Dutt's slick and sly king of Magadh cannot quite conceal his blue-blooded charm.